If it is a Corporate event management styling company or a gala event or a national sales conferences, we create a seamless approach. With event styling, we enhance your next event by developing incredible momentum towards creating the perfect event. Start a blank canvas to start building your event. Many of the companies that we have worked for want to promote a quality visual representation of their company. 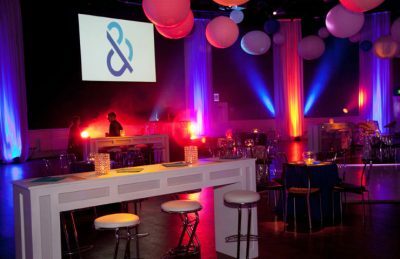 Through draping a venue in their corporate colours from their logo or placing small injections of their brand around the event. 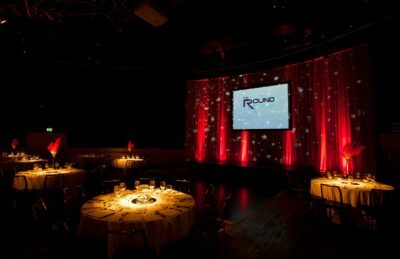 In addition, you can see images of corporate backdrops to centrepieces which personalise our clients expectations. 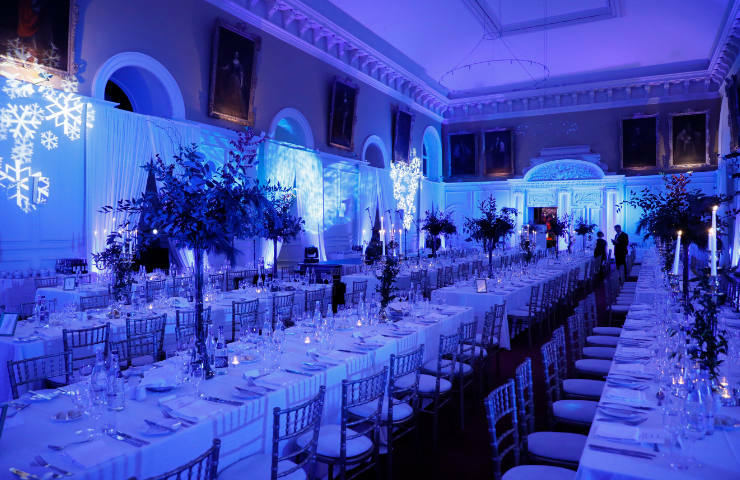 Consequently, with a symmetrical eye and a passion for lighting, we systematically work on concealing or enhancing the existing room or venue decor. 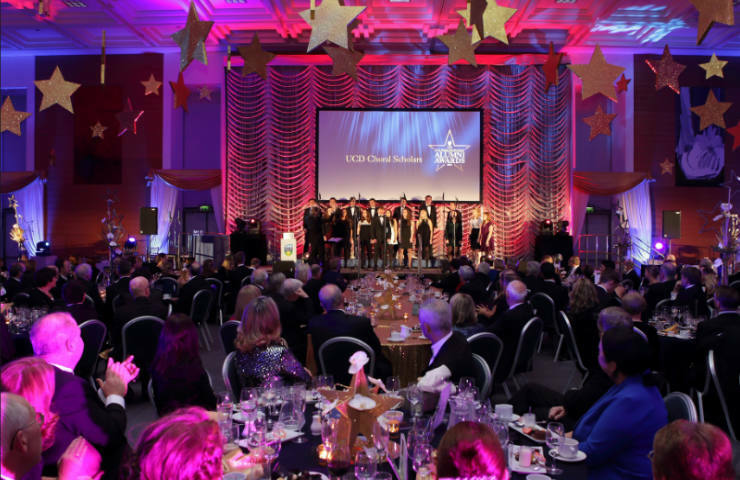 Working with the allocated budget, we can structure your event. We prioritise the important elements that you need to show. 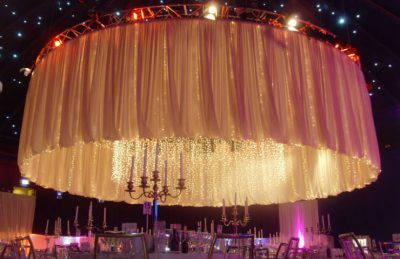 Whether it is a corporate backdrop, venue styling, pipe and draping or furniture coordinating. 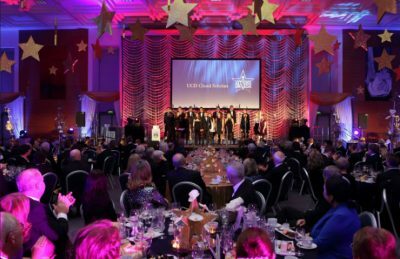 All combined together, creates an event to remember. 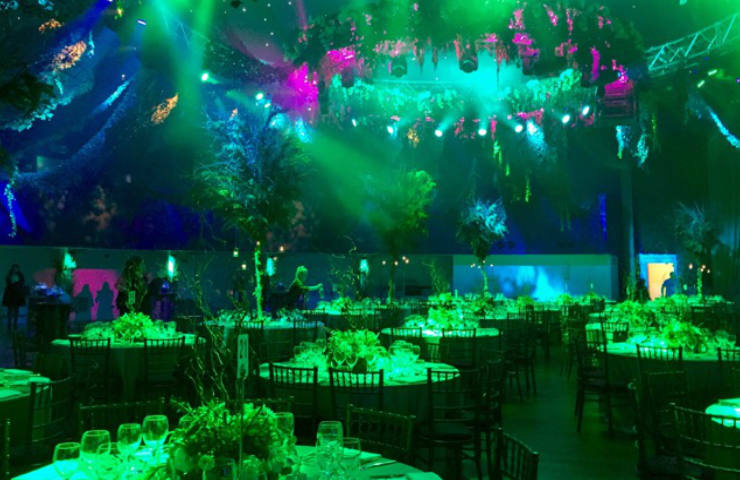 Consequently, our team of event professionals has passion in delivering customised events for our clients. Rather it be bespoke entrances, backdrops or even elaborate ceiling designs. In conclusion, our Corporate Clients for Gala Events, Product Launches and other celebrations have complete peace of mind. Most noteworthy, knowing that they have the specialists behind them every step of the way, is the support that you need. Please feel to contact us here.